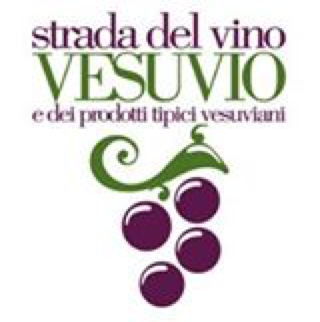 Welcome to Cantina del Vesuvio! 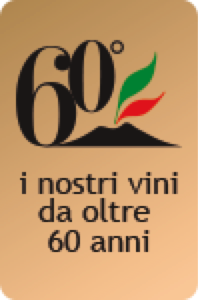 Experience our unique wines, born in the shadow of the volcano. 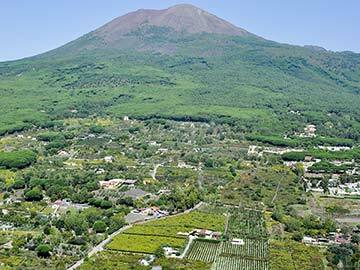 The land: tour our 16 hectares of vineyard, planted in the volcanic soil on the slopes of Mount Vesuvius. The people: meet Maurizio Russo, the youngest of this historic family of vintners. 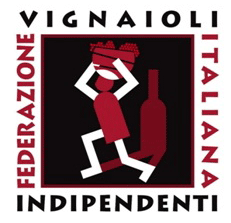 The labor: see how our family has worked these hills every day since 1948 to create a winery which combines the rigours of organic production with the warmth of Italian hospitality. We only produce a limited number of bottles a year, all of which are sold directly from our own wine shop. 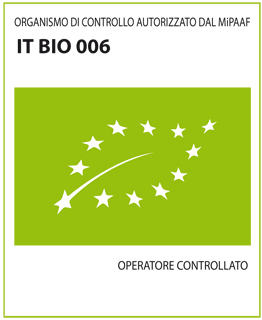 Our "Piedirosso" and "Caprettone" vineyards are organic, reflecting our deep love of this land. 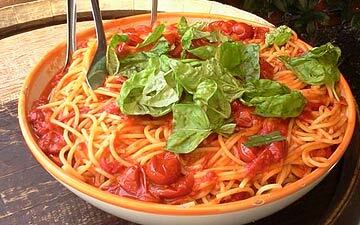 Enjoy our guided tastings of Lacryma Christi, paired with simple local southern Italian dishes. 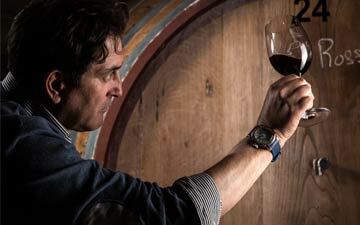 This historic wine has been made here for two milennia, born from the unique volcanic terroir. 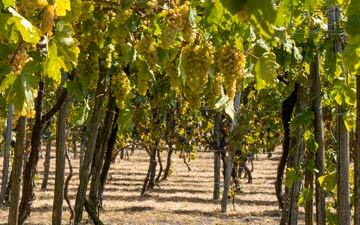 Our 16 hectares of vineyard are planted with indigenous Piedirosso and Caprettone grapes. We also produce a limited quantity of extra-virgin olive oil from our olive groves on Vesuvius, distillate from Vesuvius-grown apricots, and barrel-aged Grappa di Vinacce. Our products are available exclusively in our winery shop. Have a unique request or need to make a special order? 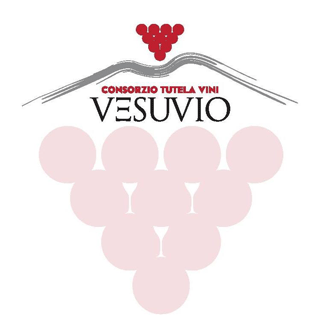 This unique varietal has been produced on the slopes of Mount Vesuvius since Roman times; indeed the Ancient poet Martial wrote: "Bacchus loved these hills more than his native hills of Nisa". The name Lacryma Christi can be traced to a number of legends, including one in which Christ, recognizing the Gulf of Naples as a piece of heaven stolen by Lucifer when he was cast out, grieved the loss with tears. Grape vines sprung from the earth where they fell, creating the Lacryma Christi variety from which this smooth yet bold wine is now made. Lacryma Christi was awarded D.O.C. recognition in 1983. 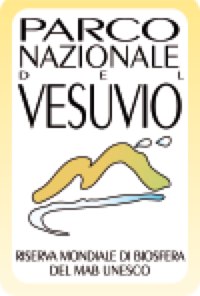 Cantina del Vesuvio is in Italy's Vesuvius National Park, just a few kilometers from Pompeii. 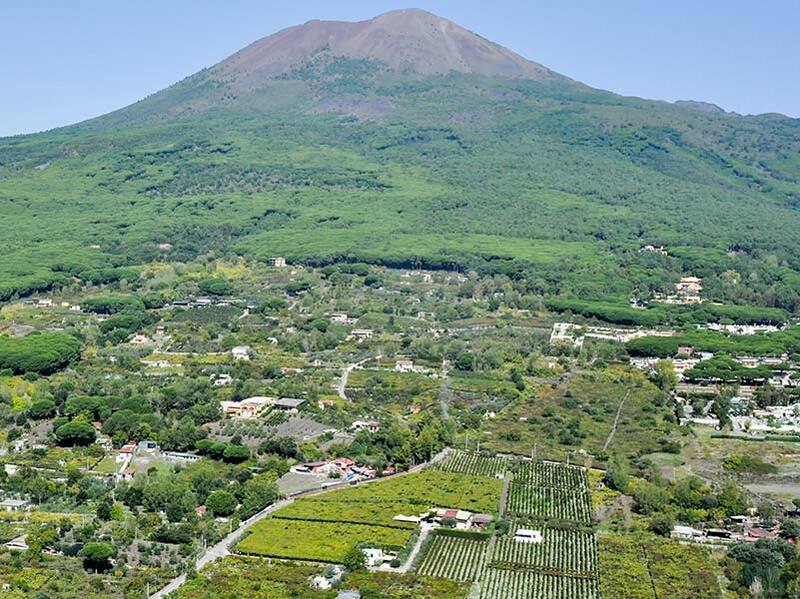 Our winery is perfectly located for a stop during a day trip including Pompeii and the volcanic crater on top of Mount Vesuvius. Shuttles for the crater depart from nearby the winery. Naples city center 20 min. Herculaneum archaeological site 10 min. Torre del Greco 5 min. "My dream was to share our wines with travelers who want to discover and experience our uniquely beautiful land. This is why I have continued in the footsteps of my parents, who founded our family winery in 1948."